As I cautiously pointed my bike past the barbed wire fence, I was careful not to get my bar ends tangled in a tango. I held my breath, as the putrid stank of the trash dump invaded my nostrils. Right about then, I started to second guess this ride. Am I in the right spot? Is this for real? It has to be. I found this ride on the MTB Project Site – no way IMBA would allow a sick joke to squeak through their site admins… right? Not convinced yet. I hesitantly followed the gps track forward, and re-read the ride description which confirmed that one has to go past a waste transfer station to access the loop. Sigh. I was on track. 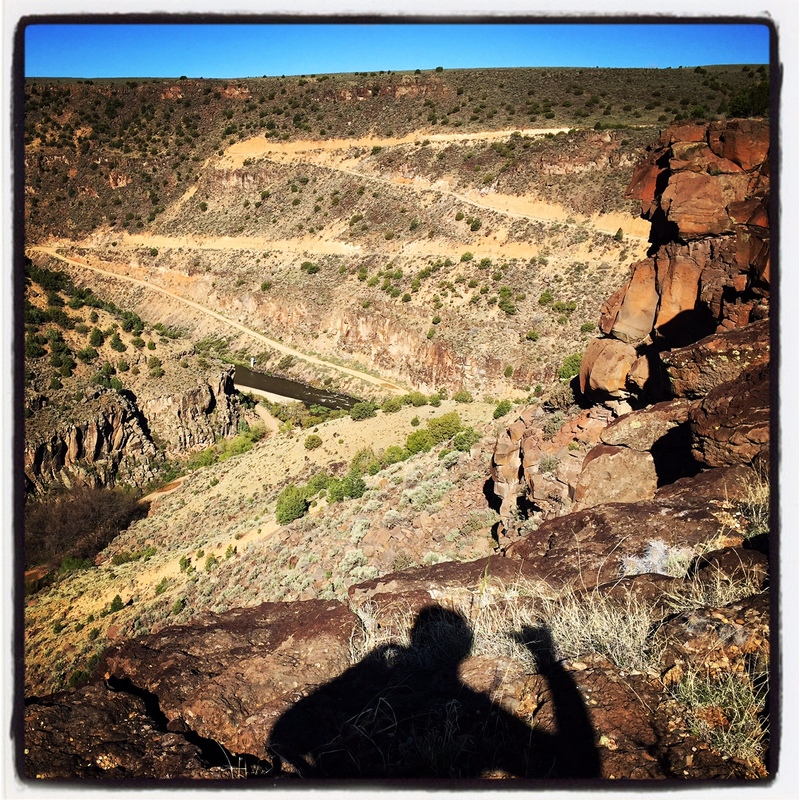 Some sticky icky singletrack along the Rio Grande gorge. After following the doubletrack road for a mile, and getting plenty far from the stankonia transfer station, a singletrack appeared out of nowhere… as many of the best do. Just like that, the dump was a distant memory. The air fresh and crisp now. Superman dirt under my maxxis tires. Cranking away to Afrojack in the 50 degree morning sun. Taking a break to smell the flowers. 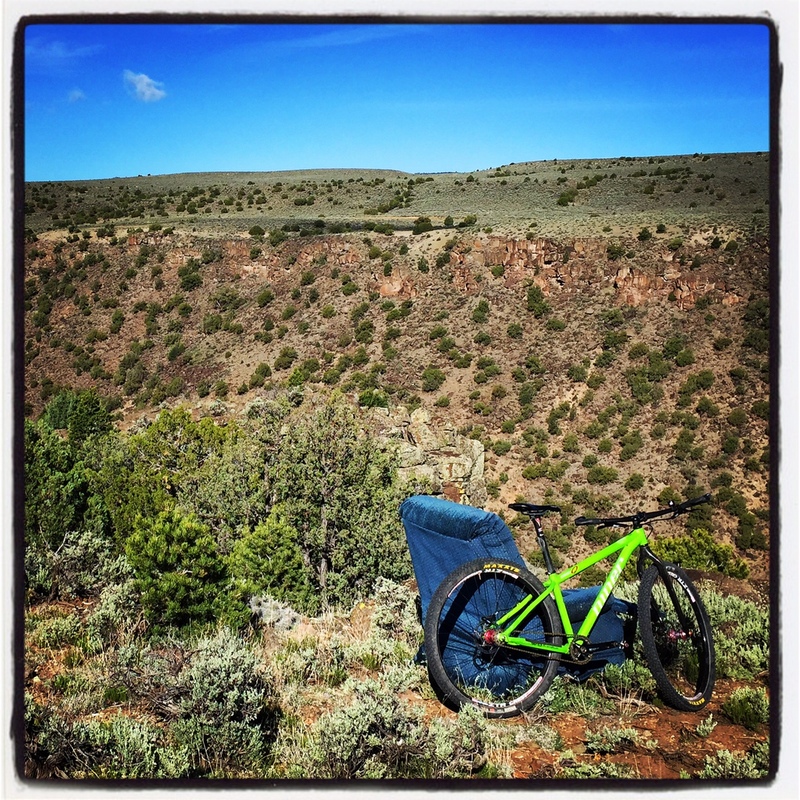 Not to be confused with the “other” and more popular Horsethief Gulch ride in Durango, CO – this ride is in Arroyo Hondo, just north of Taos, New Mexico – and doesn’t see anywhere near as much traffic as it’s similarly named counterpart. I wasn’t expecting too much, especially after riding past the trash. But once I got going, I was stokey faced the rest of the time. Horsethief Mesa was definitely on par with the “other” trail in Durango, and most any singetrack loop out there. The trail surface varied from smooth buttery, clay color dirt to rocky baby heads and volcanic pumice stones. Delightful, and mostly ripping fast. Looking down into the gorge to a narrow section of the Rio Grande below. 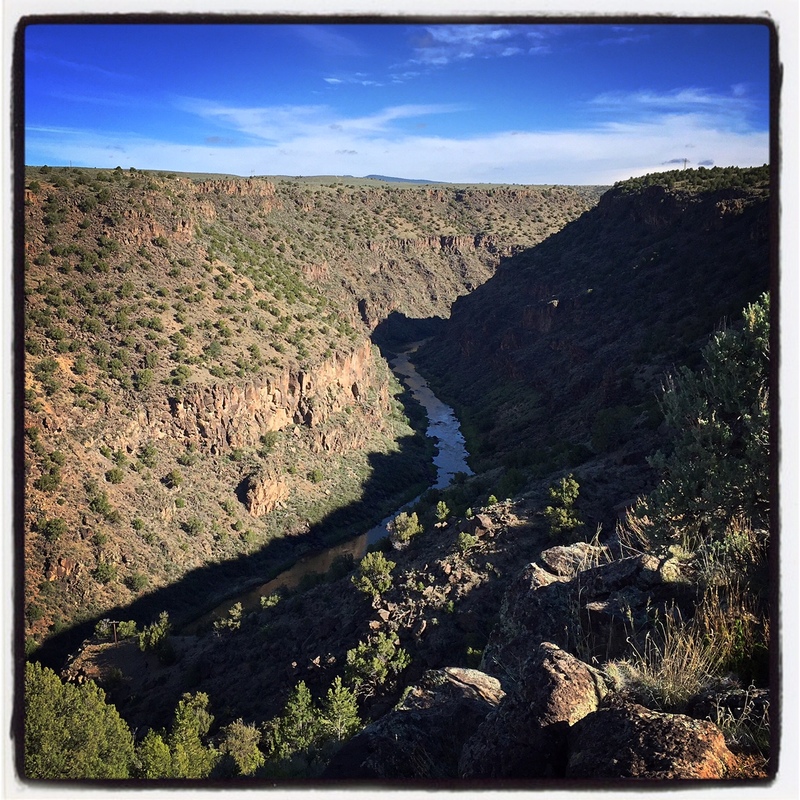 From the same vantage point, one can procure sick views below into the gorge and above to the Taos Ski Area, which I could see later in my ride as the clouds lifted. There is still plenty of snow up high, so hitting the summit of Northside will still have to wait a few weeks. If you’re feeling like a break, there’s an aptly placed Lazy Boy recliner en route. I rode the loop clockwise, as was recommended due to prevailing winds. I didn’t encounter winds, but I’m sure the loop is just as fun CCW. It ended for me with a nice climb. Somehow, Shakira wound up escorting me most of the way up the grind. Her hips don’t lie. When she finished, Wyclef accompanied me up the last bits back to the doubletrack connector, where I got past the trash dump and to my car as quickly as possible. Looking to a switchback road carved into the other side of the gorge to gain access to the water. All in all, it was a perfect hour and a half loop with just enough climbing to make you feel like you earned your apres food / beer. Here’s the Strava link. 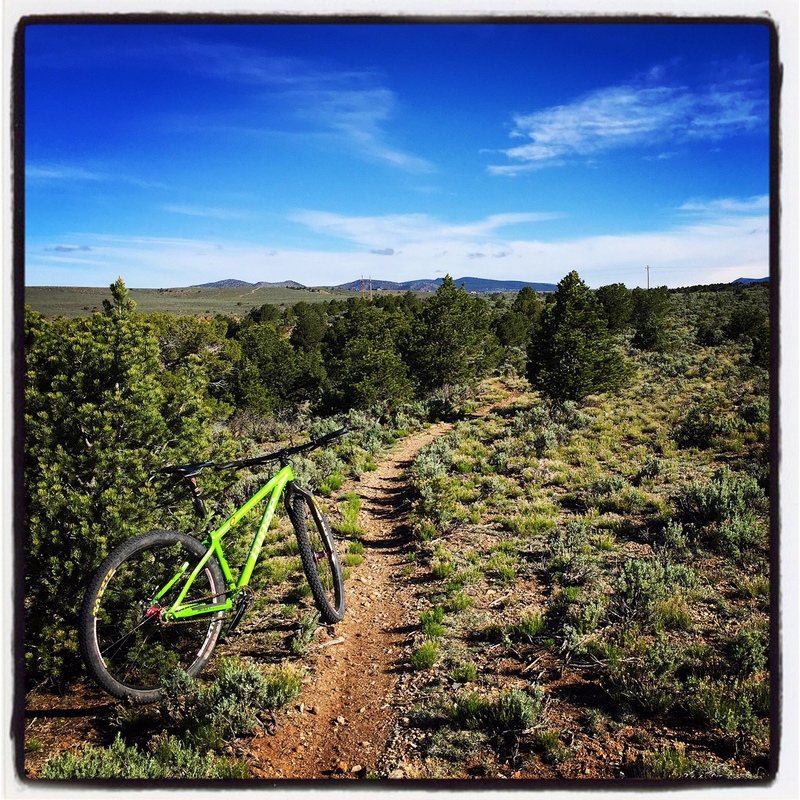 Had I done this ride later in the day, it would have been Taos Mesa Brewery for me. It’s only a few minutes away. But I rode first thing in the morning, and finished by 10:30 – so I was still in brekky mode. 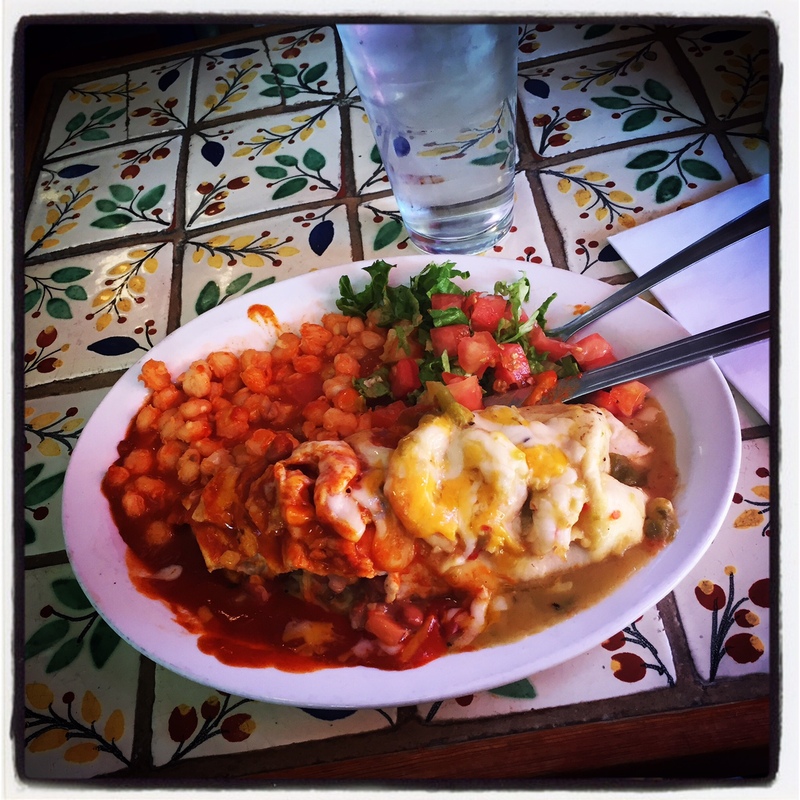 I hit up Orlando’s New Mexican Cafe in Taos – which opens at 10:30, and they start serving lunch. I really wanted to try the avocado pie which they’re known for – so I had a shrimp burrito first. YUM! The avocado pie was worth the $6 slice. I don’t know how, but it tastes like avocado ice cream… sweet yet avocado tasting. Kinda like green tea ice cream, but with avocado. I recommend!! 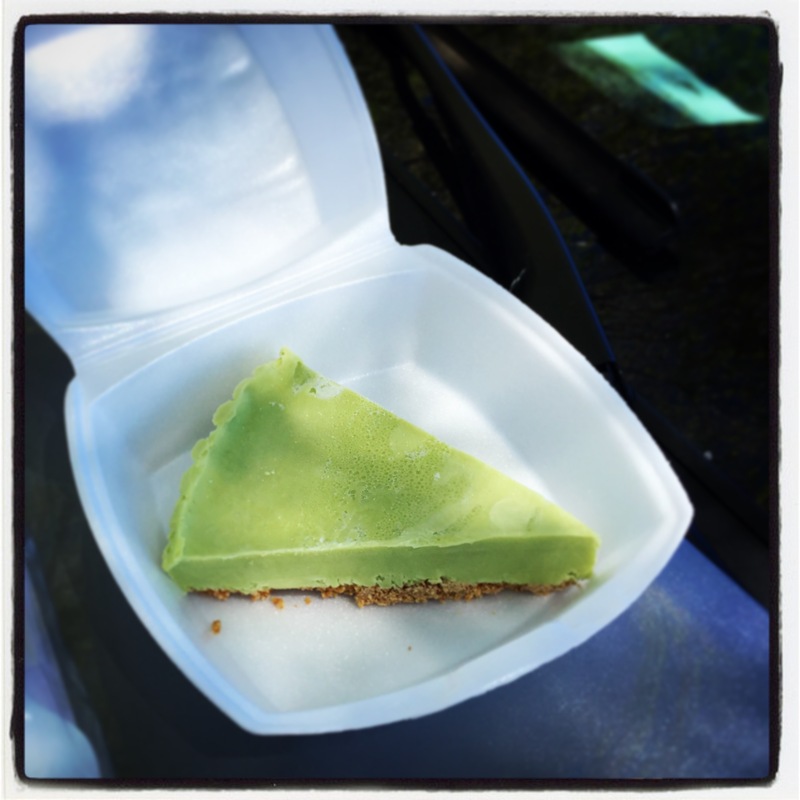 The famous avocado pie – which I got to go and ate in the car as I drove back to Santa Fe. YUM!! 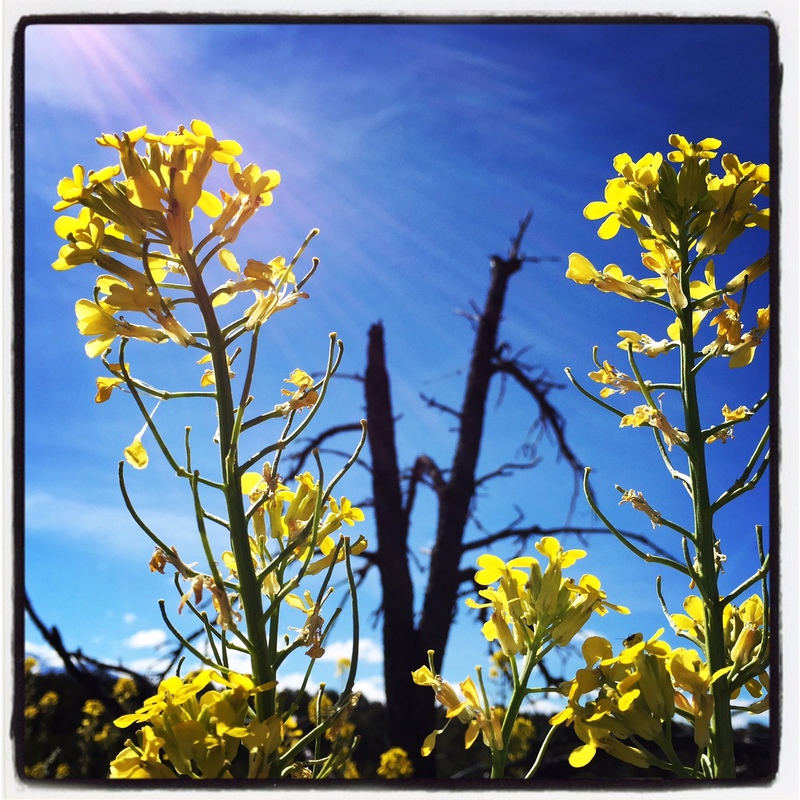 This entry was posted in Favorite Rides and tagged arroyo hondo, best, horsethief, map, mesa, mountain biking, new mexico, report, rides, routes, singlespeed, singletrack, taos, trails. Bookmark the permalink.